Mitochondria is the powerhouse of your cells. Think of our bodies as cars for a second. A car engine needs to be protected from heat buildup. That’s why cars have engine cooling systems such as radiators. Our body’s (mitochondrial) engines produce free radicals at the rate of 100 quintillion free radicals per second (200,000 superoxide anion radicals per mitochondria per second).. These free radicals are like heat in a car engine. They must be quenched or they will destroy the mitochondria and continue on to damage other parts of the cell as well. When the mitochondria sense a buildup of free radicals they will switch over to low energy mode. In this mode no more free radicals are produced but also one fourth of the normal amount of energy is produced. This is the mode are bodies are in during sleep. Known as the “Mother of All Antioxidants” – Glutathione is an essential enzyme critical in protecting our cells from oxidative stress, and it is one of the most integral parts of the body’s detoxification system. According to the Natural News, “The power behind glutathione is the sulfur chemical groups it contains. Sulfur is a sticky molecule that acts like fly paper attracting toxins and heavy metals in the body to stick to it.” Most toxins lurking inside our body can stick to glutathione like flies to sticky fly paper, which then carries these damaging toxins into the bile, into the stool and out of the body. According to the Gerson Institute, the purpose of coffee enemas is to remove toxins accumulated in the liver and to eliminate free radicals from the bloodstream. Doctors at the University of Minnesota showed that coffee administered rectally also stimulates an enzyme system in the liver called glutathione S-transferase by 600%-700% above normal activity levels. Two of the primary mechanisms of actions for Cordyceps are its ability to increase oxygen capacity and increase ATP (adenosine triphosphate) levels. Studies have shown that Cordyceps can help increase lung capacity and lead to easier breathing and better oxygen capacity. Animal studies have shown that supplementing with Cordyceps can increase the ATP stores in the liver ( J Altern Complement Med. 2001 Jun;7(3):231-40). In addition, Cordyceps is a powerful antioxidant and can defend against oxidative damage to our cells and in turn the mitochondria. Healthy mitochandria means the cells produce more ATP. If we have more ATP available to our cells, we increase the total amount of fuel available to our body. Add in the fact that Cordyceps helps with oxygen capacity and now you have the two major components for real cellular energy - ATP and oxygen to burn! Rhodiola Rosea is able to stimulate the production of ATP in our cells, therefore Rhodiola is able to pump up the fuel available to our body. In addition, Rhodiola Rosea can elevate DNA and RNA in cells and trigger the manufacture of proteins used to repair damaged cells, and therefore increase the healthy cells that can produce energy. Rhodiola Rosea is also a powerful antioxidant and can defend against oxidative damage to our cells and in turn the mitochondria. Rhodiola Rosea calms the stress response system and supports the parasympathetic nervous system (a much less intensive and damaging way to deal with stress). Rhodiola Rosea can help increase our cellular energy and also stimulates the production of neurotransmitters such as serotonin and dopamine, that our crucial for making us feel happy and energetic. Motherwort has the incredible ability to help protect the structural integrity of the mitochondria, especially the mitochondria of the brain. Mycoplasma, specifically, invades cells in search of nutrients for their own agenda, as they are a very nutrient hungry bacterial species, and as they do, the mitochondria swell and energy production becomes compromised. Motherwort has the ability to reduce the swelling of the mitochondria and reinforce structural integrity. 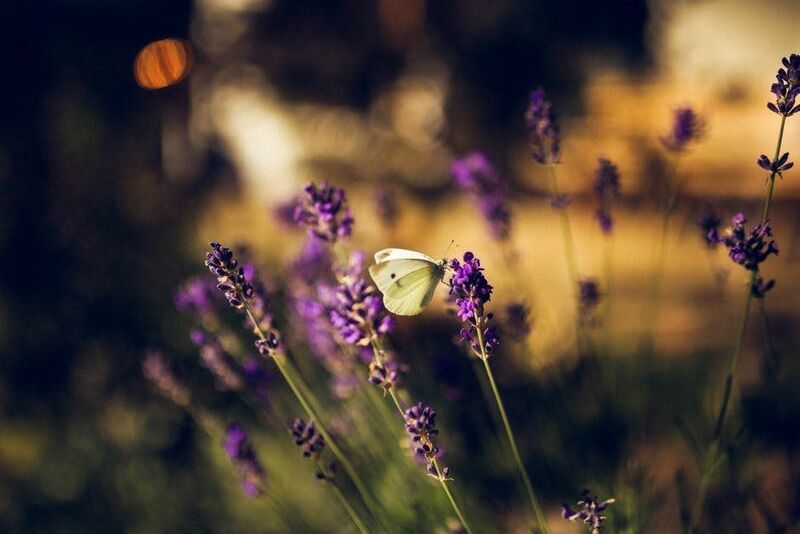 During cell death, which has been shown to be induced by mitochondrial dysfunction, the mitochondrial membrane potential decreases but motherwort actually helps to restore it. Short bursts of exposure to extreme cold temperatures can up-regulate mitochondrial biogenesis (making new mitochondria) by tricking the body into thinking it has to enter survival mode. This short term stressor elicits the hormetic response. This is a real life example of the old adage "what doesn't kill you, makes you stronger". About 20 seconds of exposure at 32 degrees F (0C) 3 times per week is enough to reap the benefits. Kundalini Yogi’s make a practice of daily cold showers. You can also try cryotherapy, polar plunges, or walking shirtless in cold winter temperatures. #5 Intermittant Fasting provides powerful cancer prevention and treatment benefit. 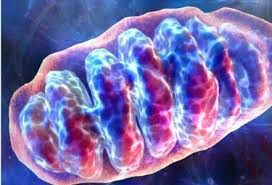 And the mechanism for that is related to the effect fasting has on your mitochondria.Some free radicals are actually good and your body requires them to regulate cellular function, but problems develop when you have excessive free radical production. I’m not talking about starving yourself all day. I do this simply by not eating past 7pm and not having breakfast until 9am, which gives my body a 14 hour window of fasting. This gives your body a rest to heal. Eat a high protein meal the night before to give your body the energy it needs to get through the night.